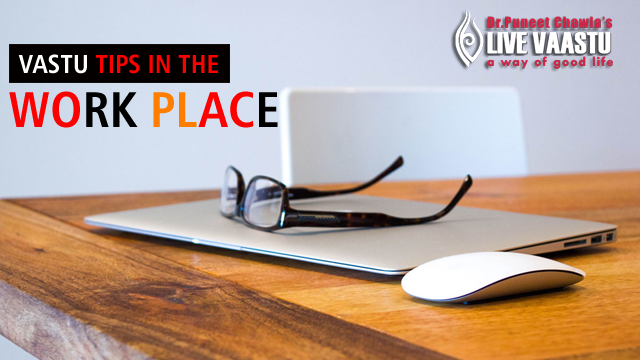 The place where you work needs to harmonize well with Vastu Shastra principles so as to make your efficiency be explored to the maximum. Even the place where your honorary degree should be put makes a hell of a difference in determining your success rate. 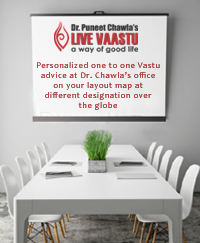 Vastu Shastra lets you rule out the best combo for professional success.